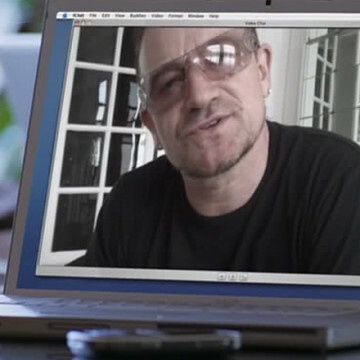 Paul David Hewson, better known as U2’s Bono, appears in two episodes of Entourage. His first appearance is during the second season’s ninth episode, where the frontman shouts out Johnny Drama during a real U2 concert. Bono cameos once again during the celebrity-packed season six finale, Give a Little Bit.